Bring your boots if you go on a photo shoot here! 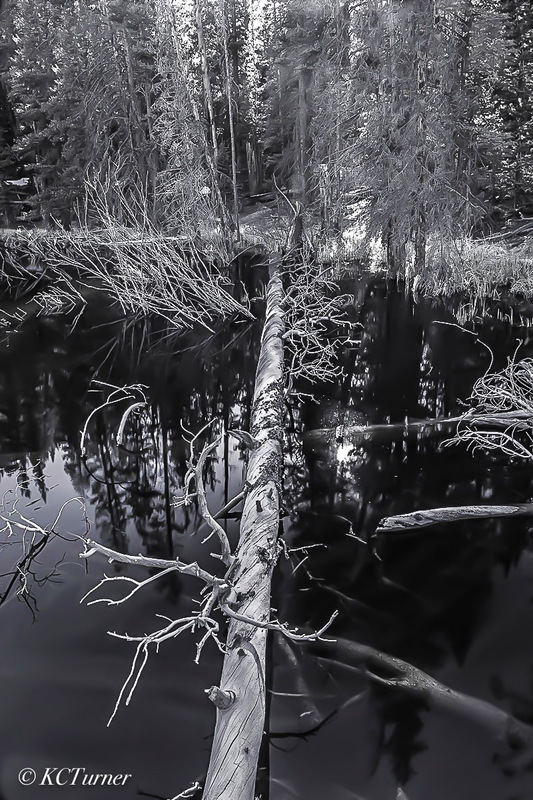 There's plenty of incredible photo ops in this swampy bog in the Blue River area just north of Breckenridge, Colorado. A landscape photographers dream complete with fallen pines, aspens and marshy woodlands. A perfect back drop for those black and white, monochrome pictures. Photo © copyright by K.C. Turner.